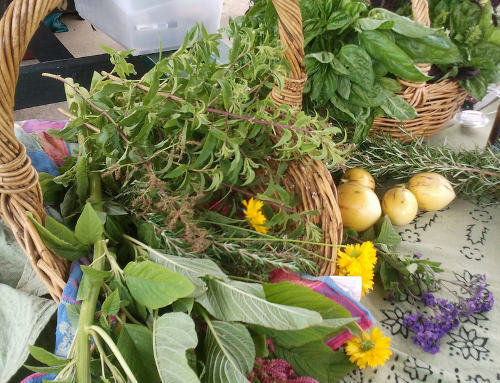 Herbs and flowers at a Fawkner food swap. Photo by Takver. As part of the Fawkner Festa, join us at one or both of these workshops on Wednesday 31st October at the Community House with professional horticulturists to find out more about how to create your own garden haven. Learn valuable skills in sustainable gardening, including: effective garden design, water efficiency, selecting plants and sustainable products and how to grow your own fruit and vegetables.